US50 to Stateline, L into second HVL entrance, Lakeview, R on Thornhill. 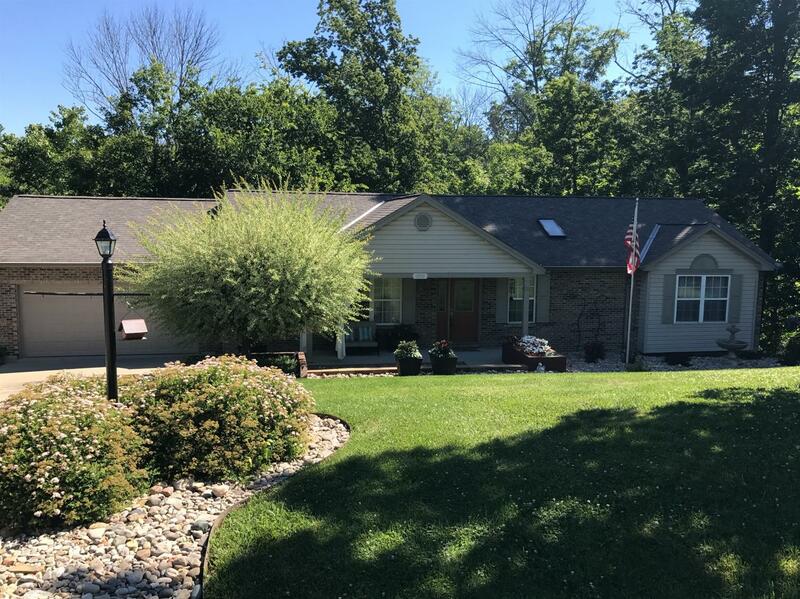 Beautiful 3Br, 3 full bath ranch on double lot! Inviting entry way, open flr plan w/vaulted ceilings, gas FP, 1st flr laundry, updated kitchen granite countertops. 1st flr mstr suite w/walk-in closet. Full finished bsmt w/2 walk-outs. Large fam rm & 2potential bedroms. New water heater & water softner. Furnace/HVAC 3yrs old.Sits on nice cul-de-sac.